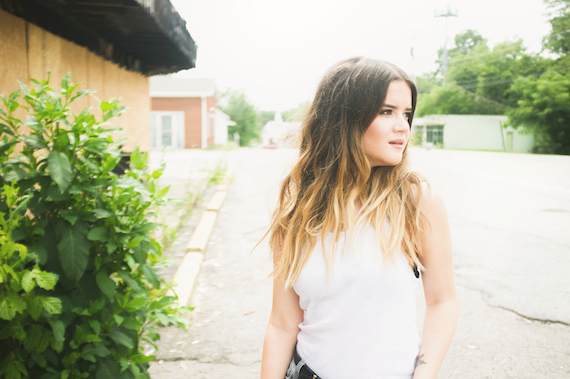 CAA has signed Columbia Nashville singer/songwriter Maren Morris. The Texas native signed a publishing deal with Big Yellow Dog Music in 2013 and has cuts that include Tim McGraw’s “Last Turn Home” on Sundown Heaven Town and Kelly Clarkson’s “Second Wind,” which is available on the deluxe version of Clarkson’s new album, Piece by Piece. Morris recently released her debut EP on Spotify. The single, “My Church,” generated more than 1 million streams in less than a month. She is managed by Red Light Management.